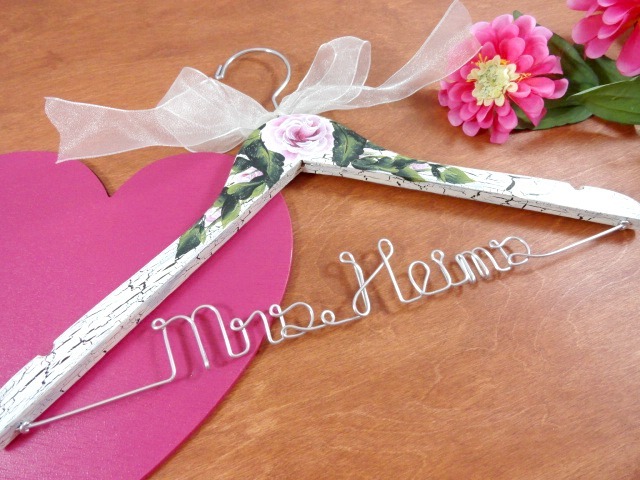 I finally kept on track tonight and picked the winner for my bridal hanger giveaway. I started to do this the other day, got so far as figuring out how many participated, but something else got my attention. ADD is great! 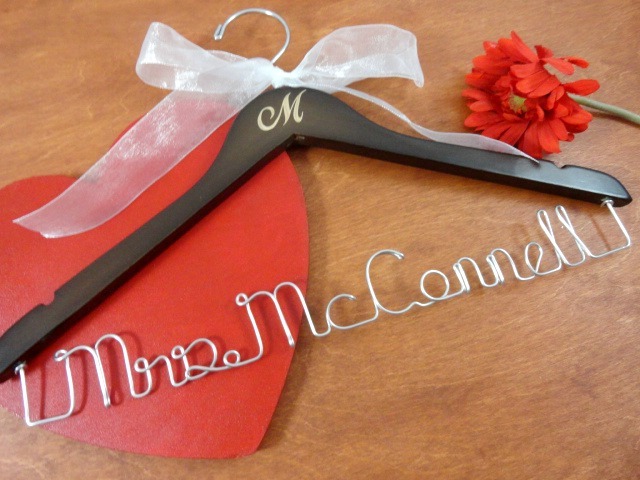 The lucky winner of my January Bridal Hanger Giveaway is, Kaitlin. I just sent her an email to let her know that she is the winner. I will be offering another giveaway soon. Stay tuned for my next announcement. Aww yay I'm so excited to have won this hanger! I sent you an email back! Thank you so much Amy! You are awesome! 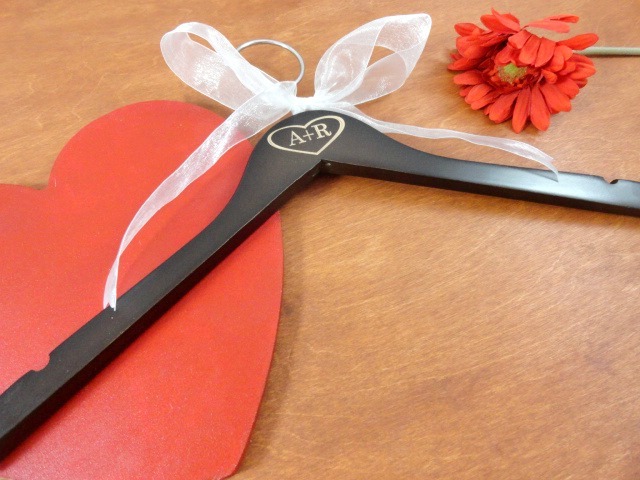 Can't wait to receive this hanger!